“YOU RUINED MY VACATION!” Ask any Cast Member, past or present, and they’ll most likely say they’ve heard this phrase before. Either said directly to them or in their vicinity. And look, I get it, it’s sweltering, crowded, expensive, and you’re staying in a cramped hotel room with your whole family and no way to escape. I understand why people break down when their vacation isn’t perfect. 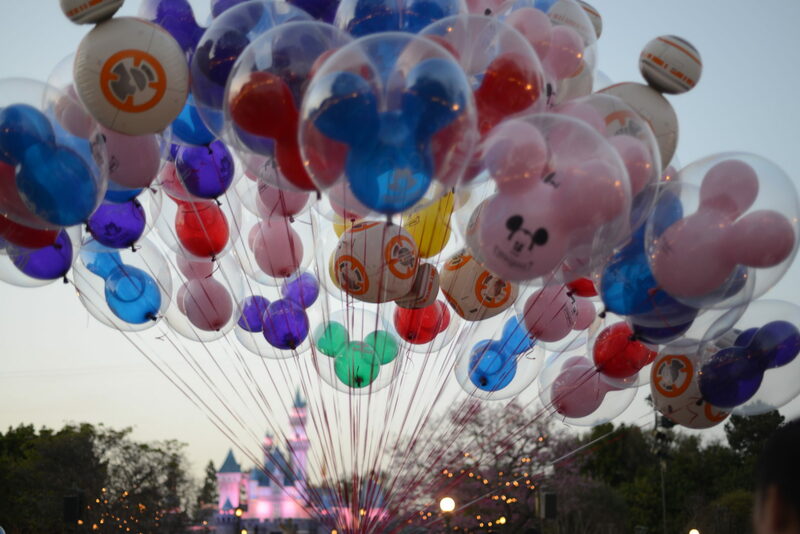 But, here’s something else to consider: Disneyland isn’t a perfect, beautiful place. Blasphemy, you say! No, it’s true. The only reason people believe it’s perfect and beautiful is due to the memories they’ve connected to it. Nostalgia takes us over and like being in love for the first time, we see no flaws. Much like a romantic comedy, when visiting this magical land, you must manage your expectations of reality. Colin Firth won’t always be waiting in the snow with a chunky sweater ready to sweep you off your feet. It may be some version of that, but it will never be exactly what you had in mind, which can feel frustrating. So, how do you stop yourself from feeling like your vacation has been ruined and take it out on the nearest, innocent Cast Member? Some of these tips feel like no-brainers, but don’t take them for granted. I guarantee you’ll start feeling better if you apply most of these to your vacation. Drink Electrolytes: Most of my “tips for Disney” include drinking water because this is vital for enjoying your vacation. If you find yourself fading and exhausted, more than often than not, you’re dehydrated and lacking electrolytes. Buy a pack of the to-go Propel electrolyte packets and pop them into your water bottle once in a while. I guarantee you’ll feel better. Avoid Disney FOMO: Disney FOMO (Fear of Missing Out) is the most toxic thing that can happen to your vacation. If you miss a parade or can’t get a FastPass to a certain ride, don’t fret. There are 100 other things to do that will be just as lovely. You won’t be able to see and do everything in the park so enjoy whatever you can. Shake it off and buy another Dole Whip, friend! Non-Park Day: If you can, plan for a day in the middle of your vacation to not enter the parks. Or, try to go in halfway through the day. Sleep in, spend time at the pool, eat at Disney Springs or book a massage at one of the Resort spas! Your body will thank you for the extra rest and you’ll enjoy the rest of your week much more. Fewer Pictures, More Memories: I’m a blogger so I have to take a lot of pictures, but it sometimes detracts from the experience if you’re too busy seeing your vacation through a lens. Try to capture moments of the people you’re with, rather than just shows and rides. 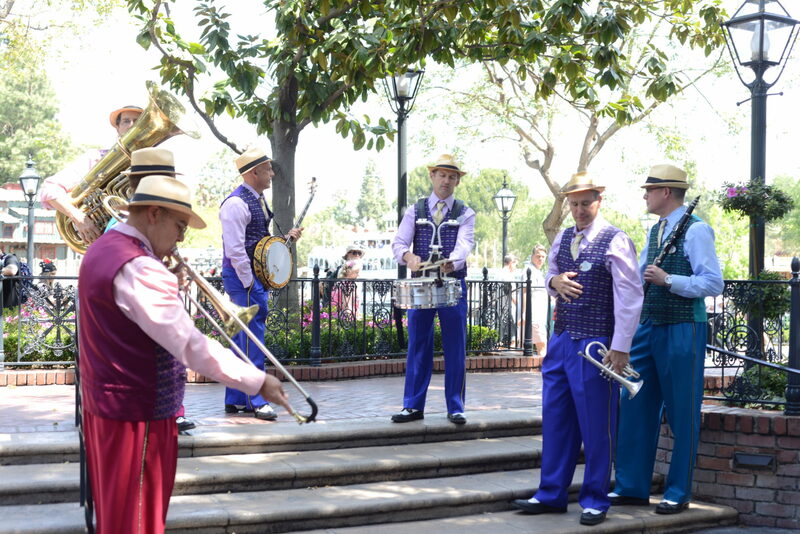 There are thousands of videos and pictures of Disney online that you can peruse later if you’re feeling the Disney blues. Hub Grass in front of Cinderella Castle (Magic Kingdom): Grab some Corn Dog Nuggets and take in the castle view. Rafiki’s Planet Watch (Animal Kingdom): Take a relaxing train ride to the remote Conservation Station and enjoy the a/c and chill atmosphere. Mexic0 Pavilion (Epcot): Dark, indoor pavilion with a gentle Three Caballero boat ride that usually doesn’t have a wait time. Walt Disney Presents (Formerly One Man’s Dream – Hollywood Studios): A historical self-guided exhibit tour of old Disney artifacts and whatnot. At the end of the tour, there’s a 20 minute documentary about Walt Disney’s life you can cool off at. 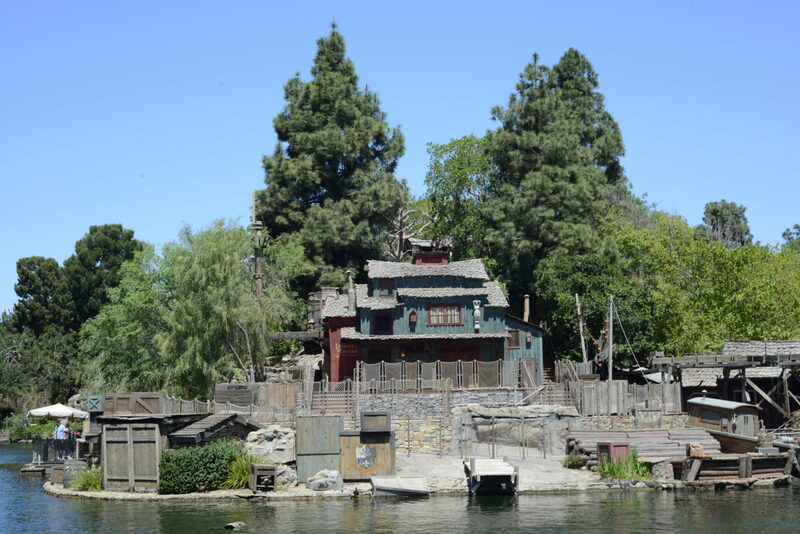 Tom Sawyer Island (Magic Kingdom and Disneyland, CA): Lots of shade and places to sit. Pack a picnic and take a raft over! Animation Courtyard (California Adventure -Disneyland, CA): Indoor air conditioning, dark lighting, and Disney music. Your Resort Pool: Pop back to your hotel for a pool cocktail and a cool dip! Plan Ahead: If there are shows and attractions you really want to experience you have to plan ahead to have a better chance of seeing them. That means, booking your FastPasses in advance (60 days for onsite guests and 30 days for offsite guests), making dinner reservations, and drawing out a general timeline for each park day. If you need help with resources, check out my planning guide here. Stay Flexible: Even if you’re the most organized person in the world, not everything is going to go according to plan. If you miss your FastPass, or a roller coaster is down due to rain, don’t sweat it! There are a ton of other things you can and will do on your vacation. Enjoy yourself and take things as they come. 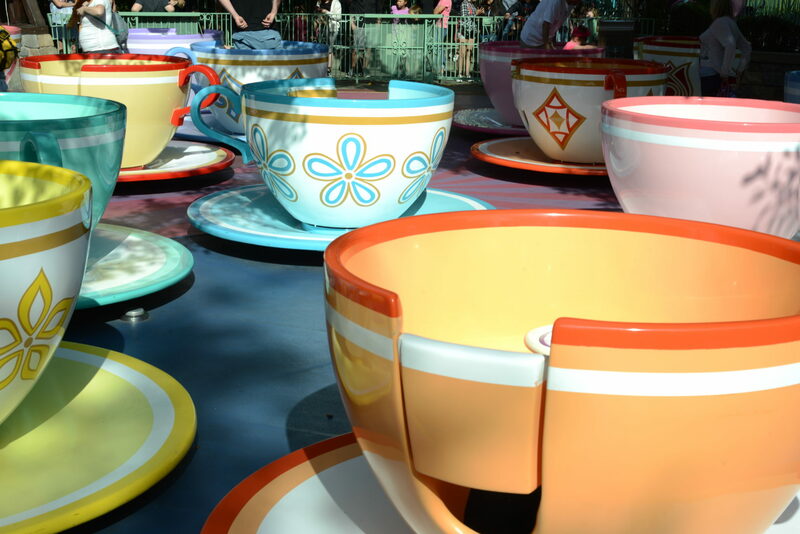 Be Kind to Cast Members: Circling back to my first point…Cast Members are just people. Do not blame them if you have to pay $20 for corn dog nuggets. You don’t want to expel your happy Disney energy taking it out on someone else. Also, if you’re kind to a Cast Member they may end up making some magic for you too! Use a Travel Agent: I know it sounds like I’m advertising since I’m a Travel Agent myself, but I’m actually quite honest about this one. 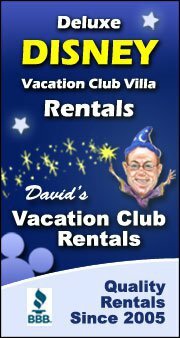 There are a lot of factors that go into planning a Disney vacation and they can be overwhelming. Having an Agent might put you at ease. You can feel free to contact me if you’re interested, or, find another trusted source that can help you. Breathe and Smile: You’re at Disney. Take a breath and hug your kid, or partner, or friend, or nearest Cast Member (just kidding, don’t do that), and enjoy the memories you’re making in this beautiful environment. Last month I visited Disneyland on my first solo Disney trip and had an absolutely miserable time. I consider myself a Disney expert and know all the tricks and tips to make a Disney vacation go perfectly, but somehow I was unhappy in the happiest place on Earth. And why? Because I wanted it to be perfect and I wanted to do it all at once. Truth is, there’s so much happening at the parks, you really can’t do it all. You shouldn’t try to do it all, so take a deep breath and use these tips to start making some magical memories!